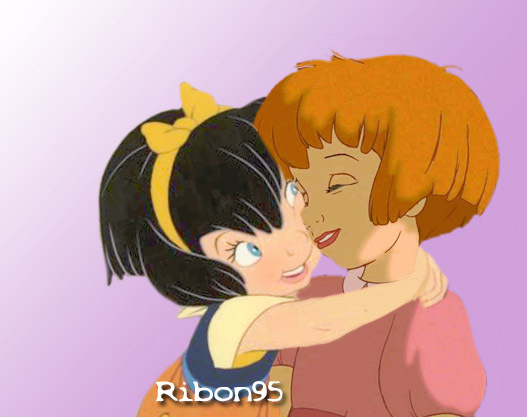 Jane and Melody (Anne-Marie). . Wallpaper and background images in the disney crossover club tagged: disney crossover jane melody anne-marie.